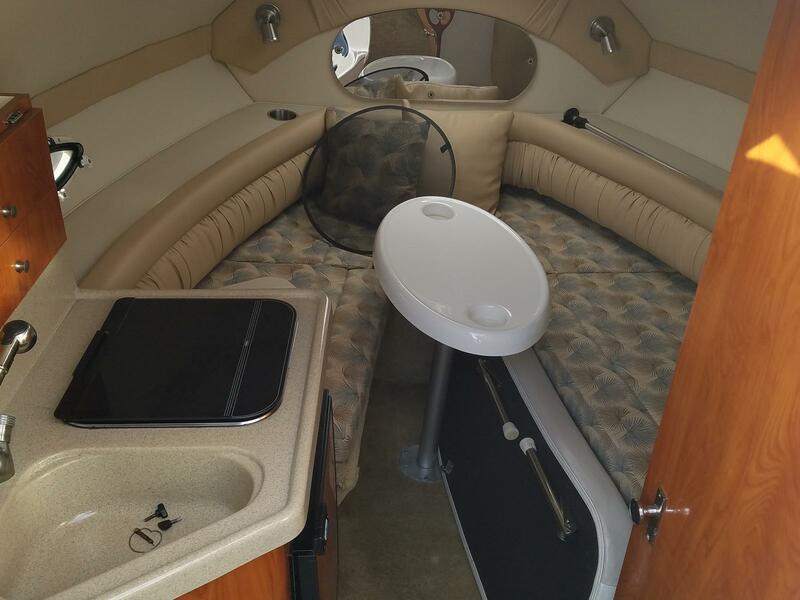 Clean boat with a cabin ! 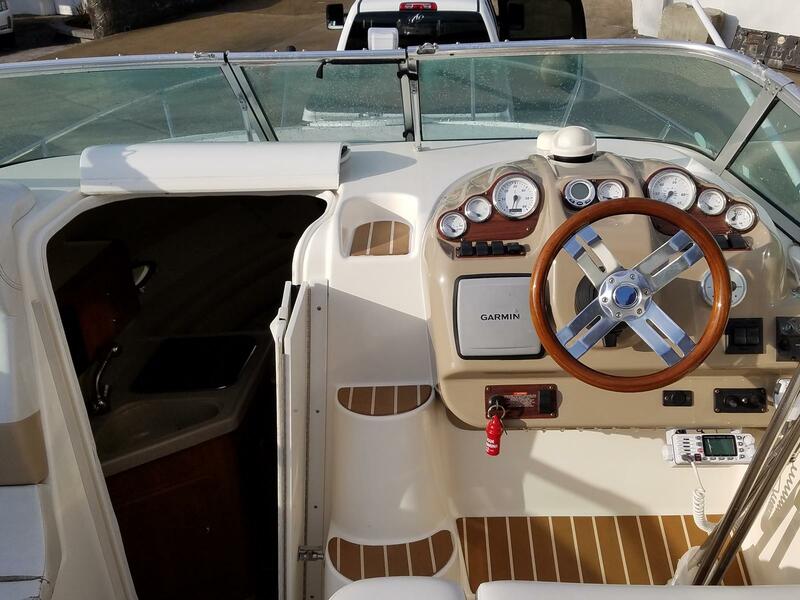 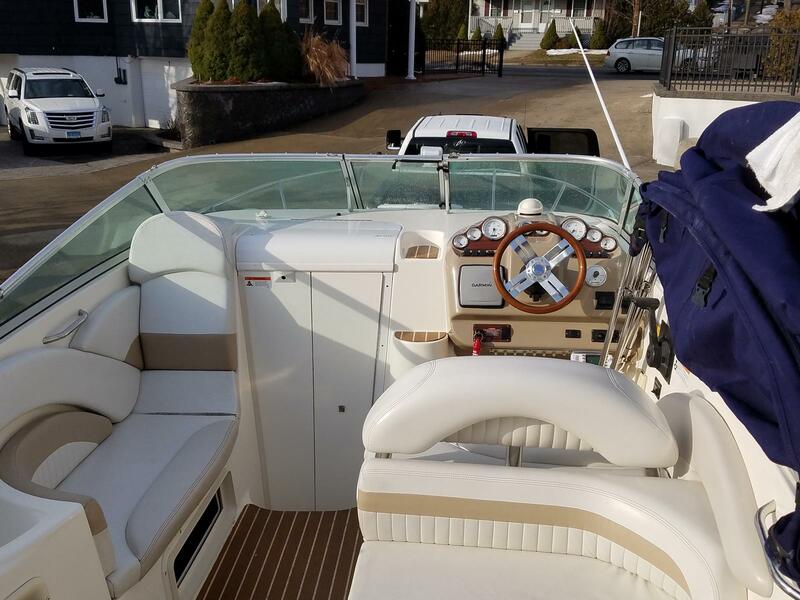 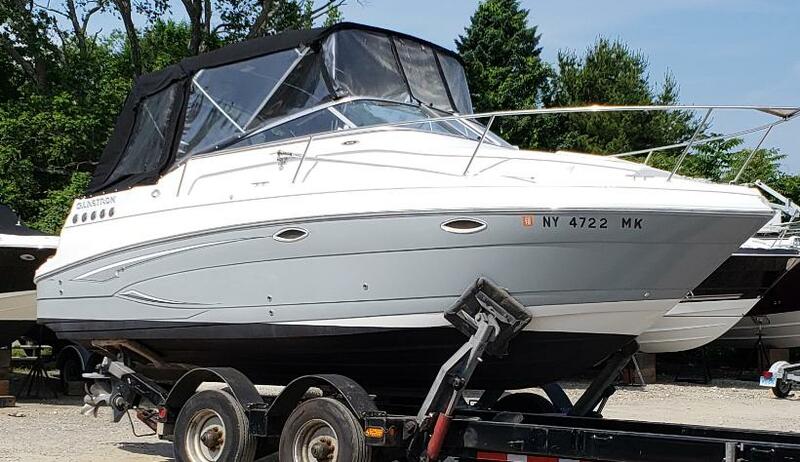 Enjoy truly gracious boating aboard this beautiful 24-foot family cruiser. 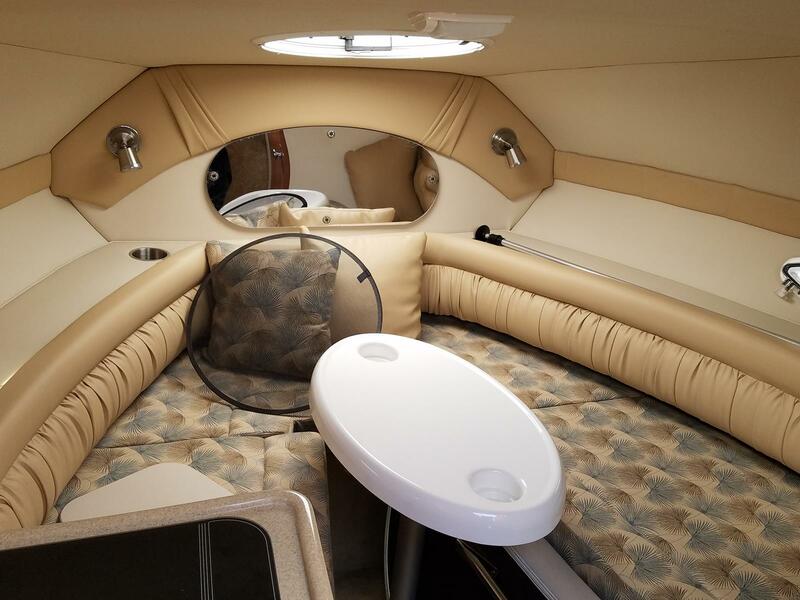 The GS 249 offers ample passenger seating, a foldout sun lounge and Bimini top. 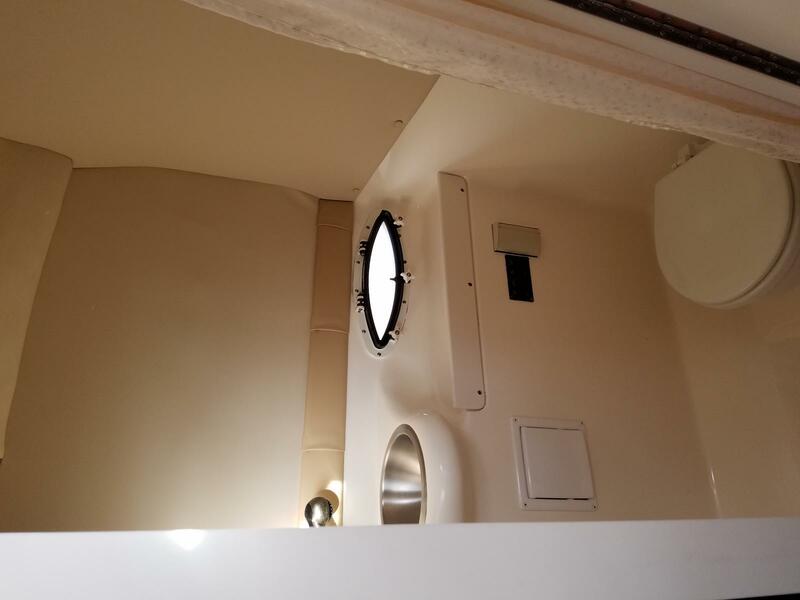 Below deck: a spacious galley, V-berth, dinette and aft cabin.